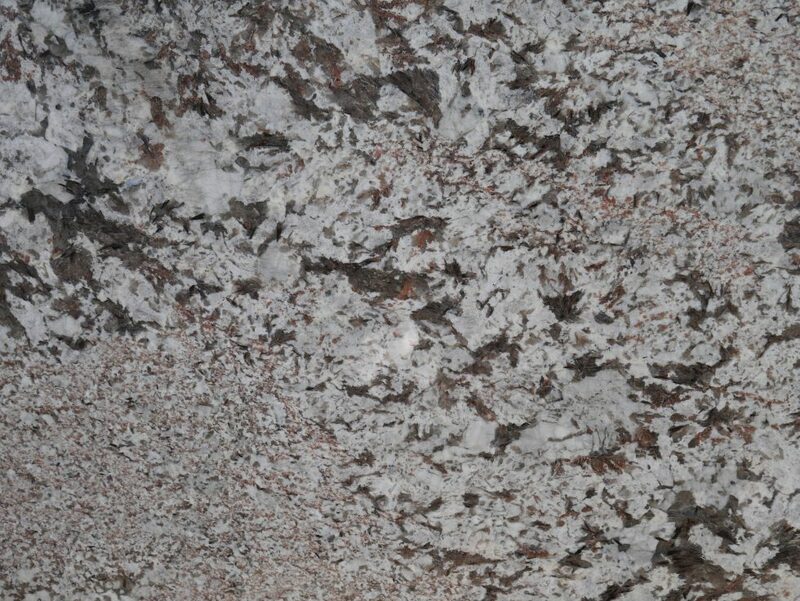 Granite countertops add prestige, beauty and value to your Calhoun home. 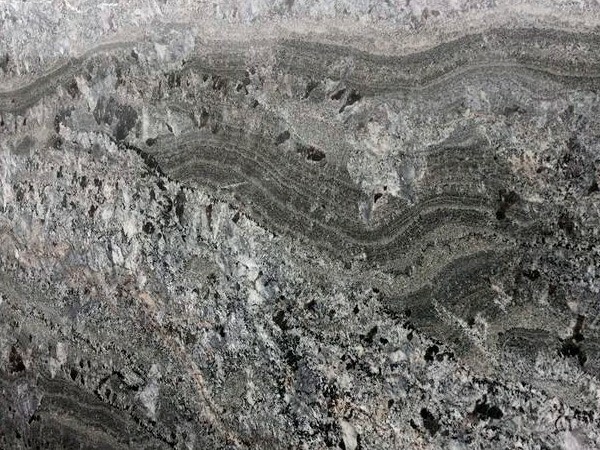 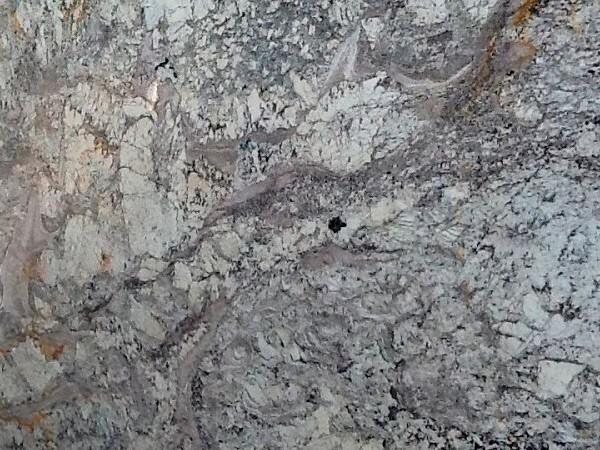 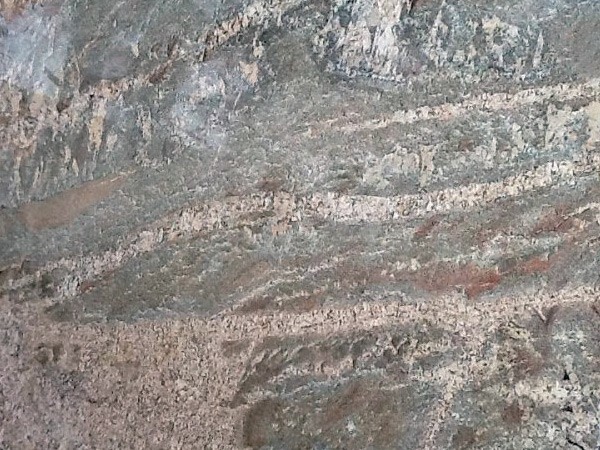 There are many businesses that try to imitate the unique and beautiful look of granite, but there is no substitute for this rich, sturdy and luxurious stone. 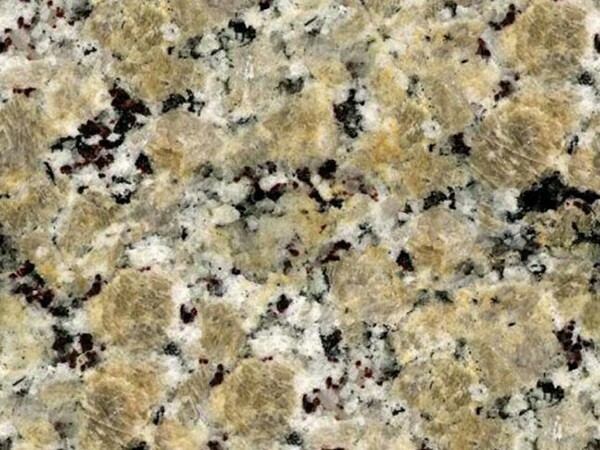 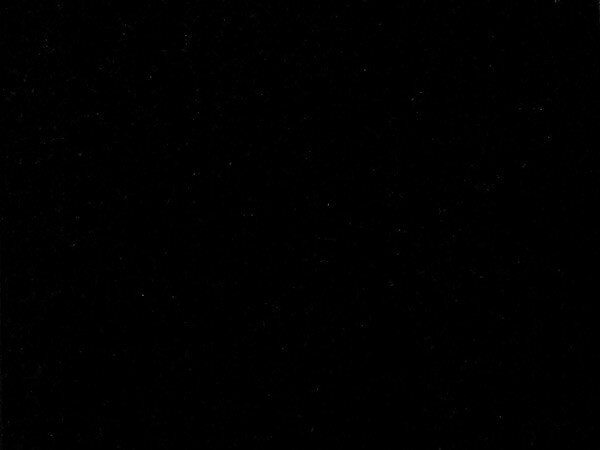 MC Granite Countertops supplies bathroom and kitchen granite countertops to Calhoun with custom shapes and designs at affordable prices. 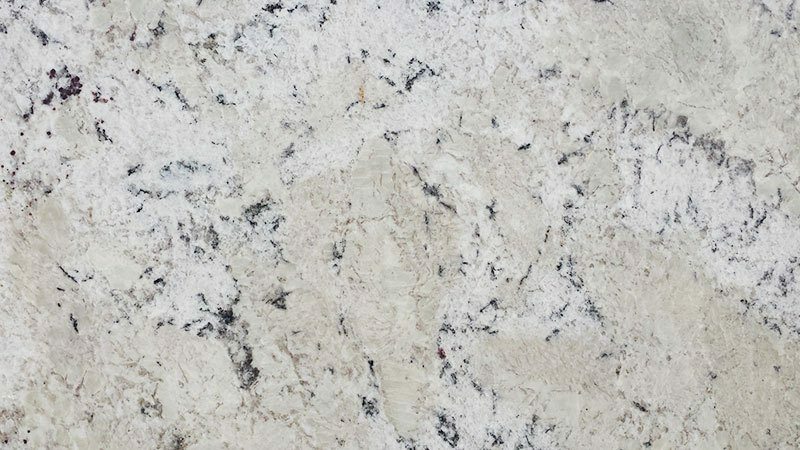 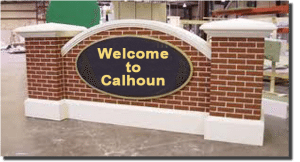 With discount countertops available in Calhoun, you can put these beautiful additions in your bathroom or kitchen without overextending your budget. 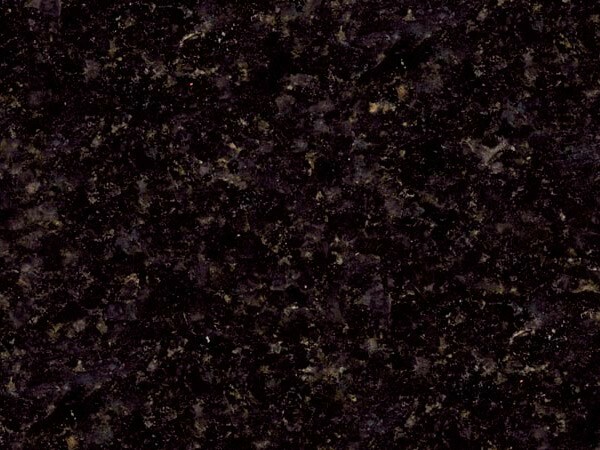 Kitchen and bathroom granite countertops in Calhoun by MC Granite Countertops continue to gain popularity. 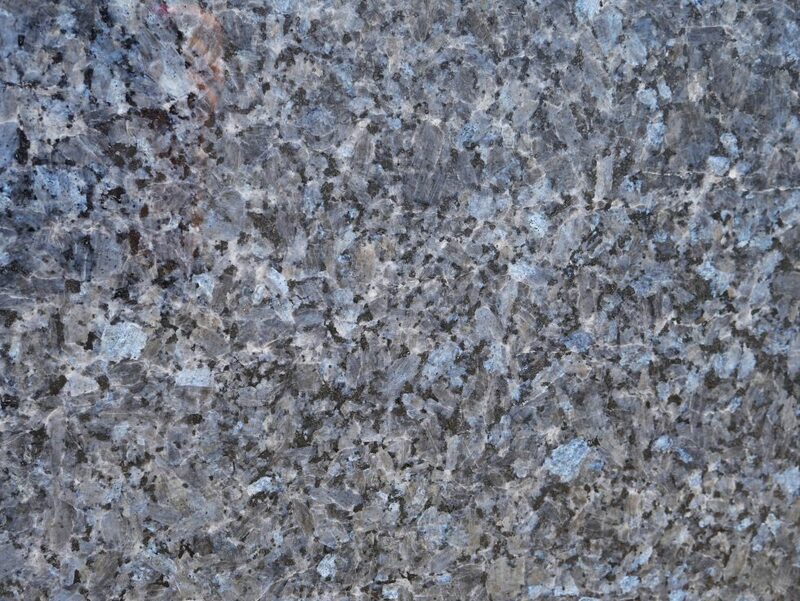 Customers recognize the extraordinary craftsmanship and the high quality of the granite as well as the courteous and personal service. 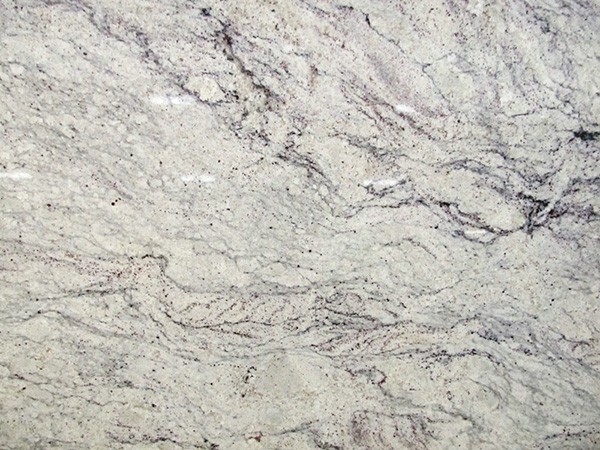 MC Granite Countertops puts the upmost attention to detail in every project to make sure you get exactly what you want. 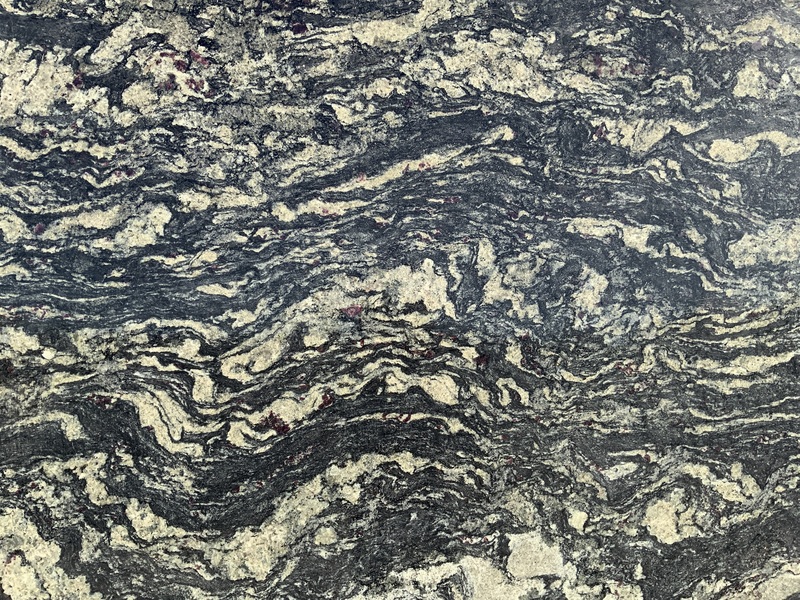 From the color to the pattern to the style and the cut, your countertops in Calhoun will complement the rest of the space and fit perfectly into your home. 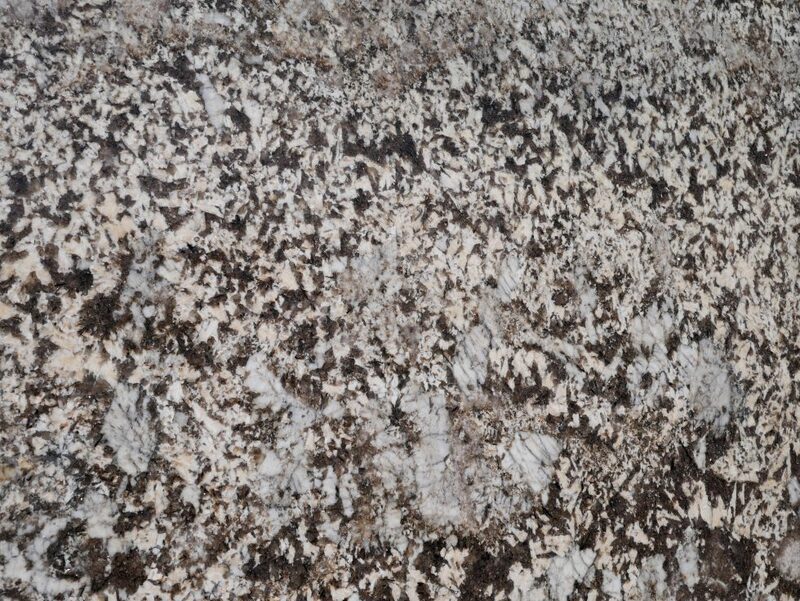 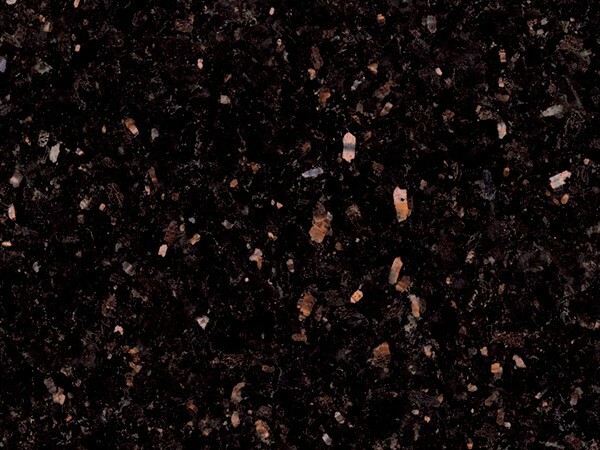 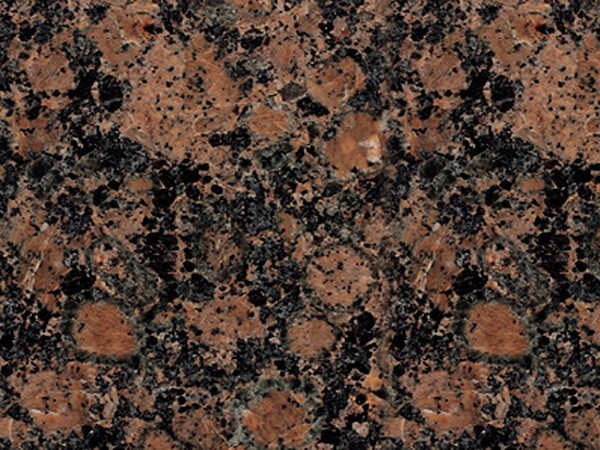 Find granite countertops for your home in Calhoun at MC Granite Countertops. 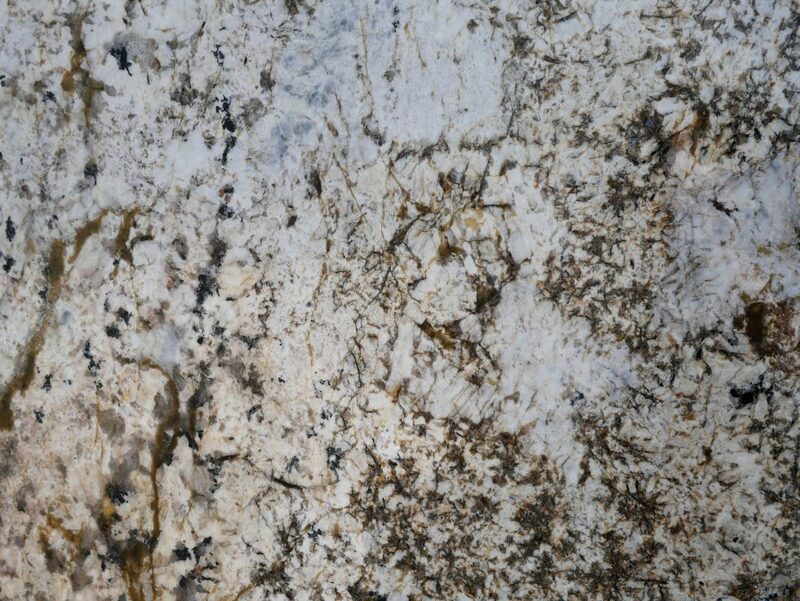 Start looking at the different colors and styles online now to find the right fit or get inspired in the gallery. 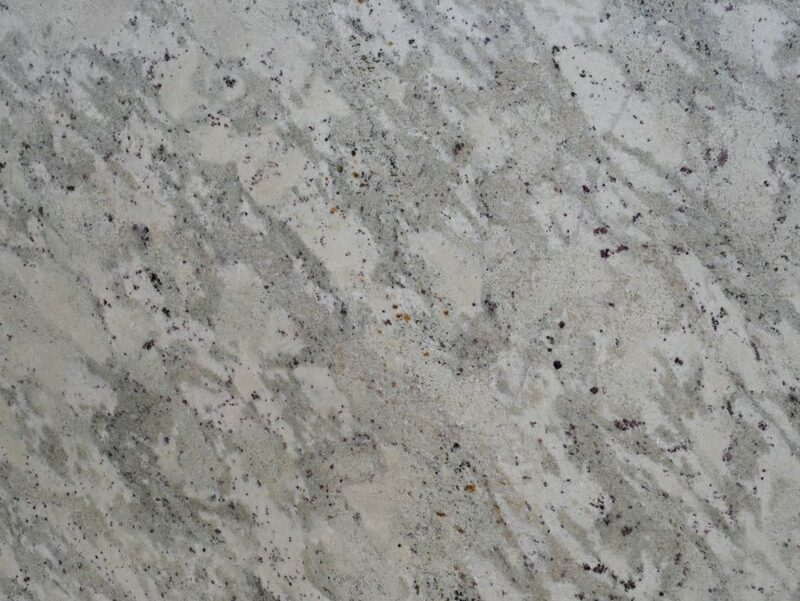 See the projects MC Granite Countertops has recently finished and call 770-833-8075 to get started on yours.